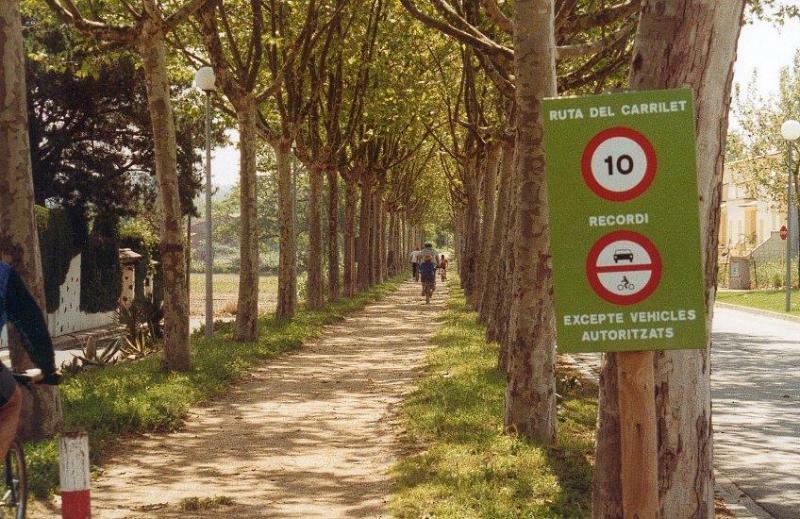 A fantastic cycling route along the famous Girona Greenways, from Olot in the “Parc Natural de la Zona Volcanica de la Garrotxa.” you will cycle through the stunning Catalan countryside to the beautiful Mediterranean Sea via the historic city of Girona, perfect for families with young children (6 years or older or 0 to 5 with a child's seat). 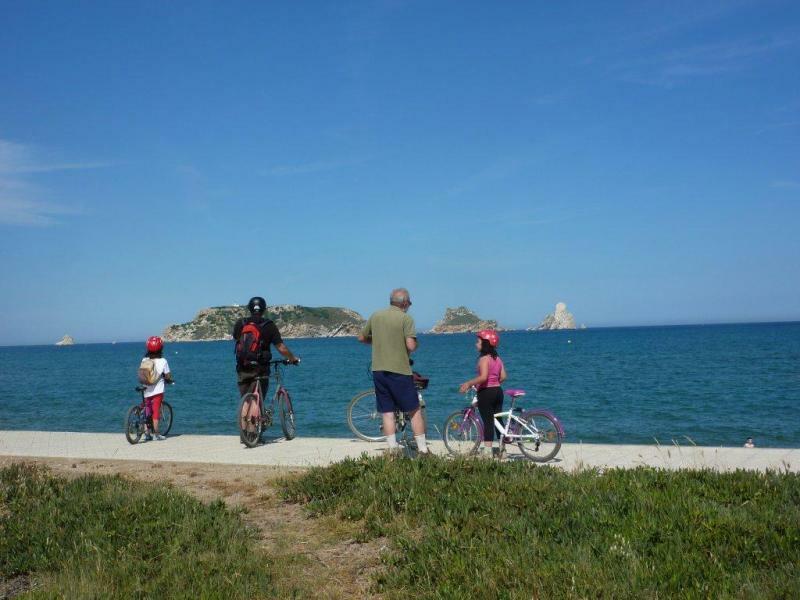 A beautiful route exploring the stunning Catalan countryside, perfect for families! Terrain: Rolling plains, farmland, olive groves, vineyards, pine woods, dormant Volcanoes and the Mediterranean coast . 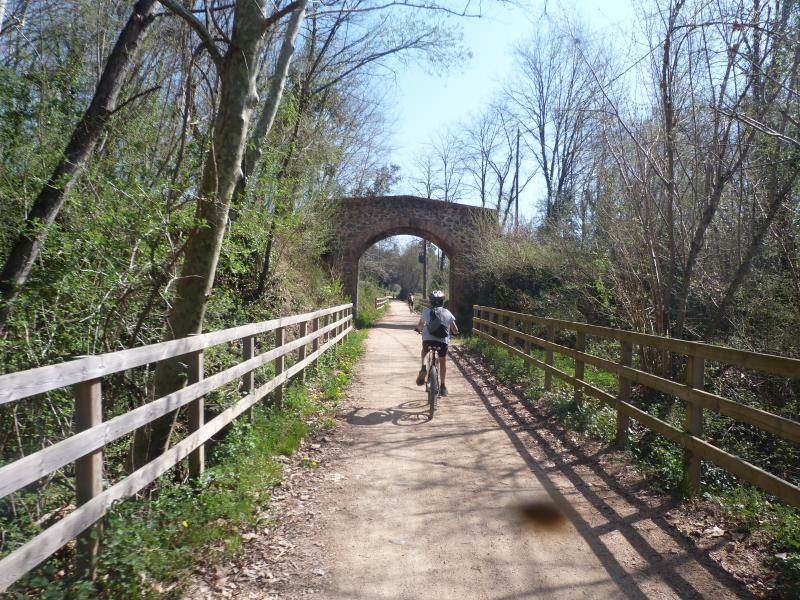 You will cycle predominately on Greenways, however you will also cycle on farm tracks and quiet country lanes. 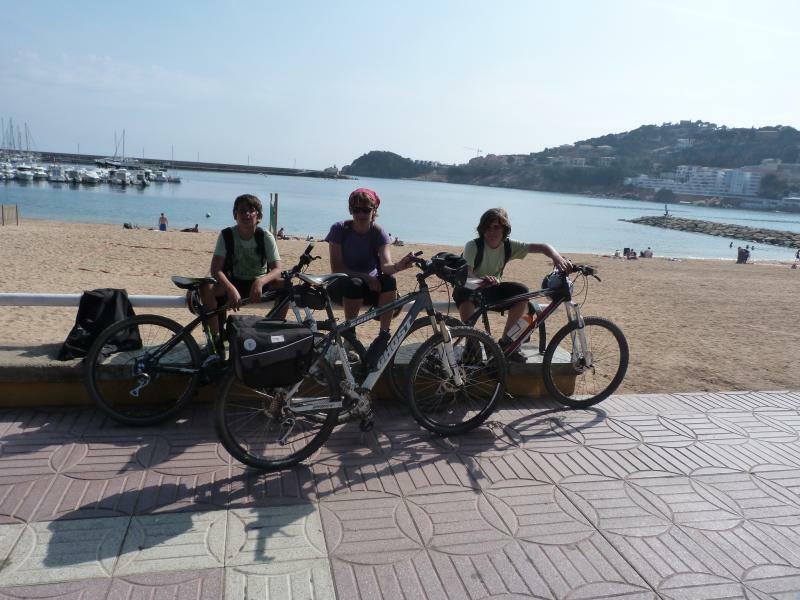 Day 1, Arrival: Arrival at Girona Airport or Figueres Vilafant Train Station (if travelling from Barcelona), where you will be transferred to Olot, once there you will have a welcome meeting and bike fitting. Olot is a lovely historic town located in the heart of the “Parc Natural de la Zona Volcanica de la Garrotxa.” It is worth straying away from its larger streets and taking the time to explore its narrow lanes that will lead you to some beautiful hidden squares where you’ll find some great local bars and restaurants. Day 7, Departure: Today you depart and we’re sure you’ll have some great memories from you Catalan Adventure. Of course, if you’d like to stay on for a few days for some time on the coast, just let us know and we’d be happy to provide you with a price. We provide panniers with the bikes we rent, however if you have a small rucksack, that will be useful. When you stop en-route you can put any valuables into the rucksack whilst visiting attractions. 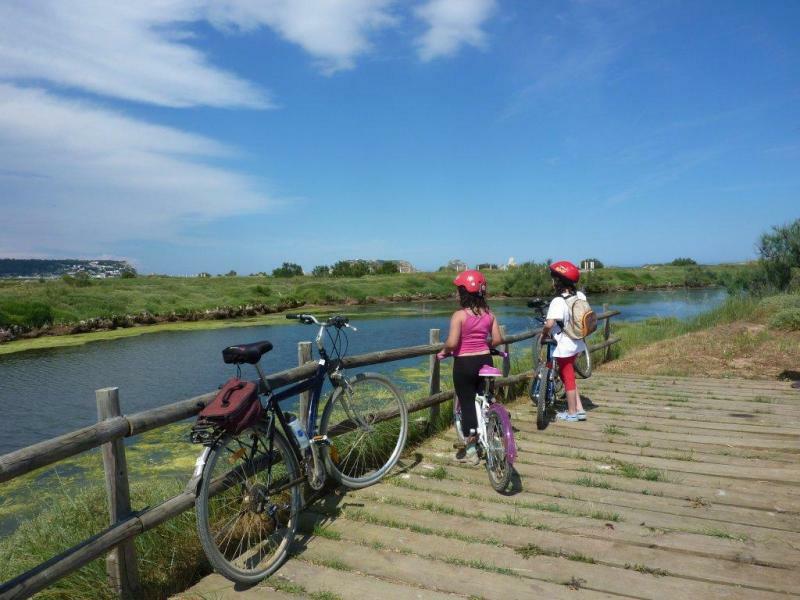 We also provide all the bicycle tools you will need for the holiday with the bike rental. The simplest way to get here is to fly to Girona or Barcelona Airport. There is an optional (see availability and price section) transfer back to Girona or Barcelona Airport, however you can also make your own way by bus with Sarbus, Sarfa . There are several buses a day from Sant Feliu de Guíxols to Barcelona Airport, starting at 07.05, they take 2 hours and cost €8.75 per person. There are 3 buses a day from Sant Feliu de Guíxols to Girona Bus Station, starting at 07.35, they take 2 hours 5 minutes and cost €8.30 per person, you then need to take a bus or taxi (approx. €30) to the airport, the optional transfer from your last accommodation to Girona Airport for €120 is the best option.